Blizzard Entertainment and The Overwatch Development Team have revealed the newest hero for the popular shooter. First dubbed “Hero 27,” she can now be revealed as Brigitte Lindholm. 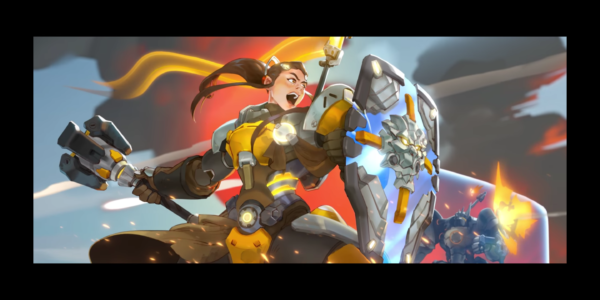 Brigitte is the daughter of former Overwatch member and weaponsmith Torbjorn Lindholm, and is described as “the engineer turned valiant squire who fights on the front line to protect her allies.” Fans and players saw her previously in the animated short “Honor and Glory.” She is currently being tested in the PTR, so look for her soon.